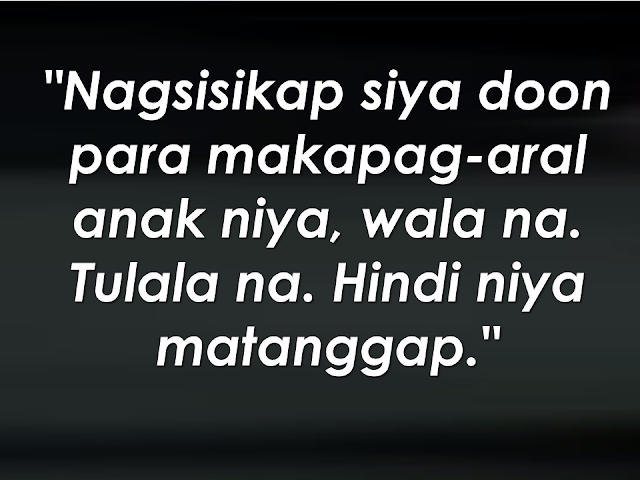 THOUGHTSKOTO Thoughtskoto : Why Would The Police Kill A Grade 11 Son Of An OFW? 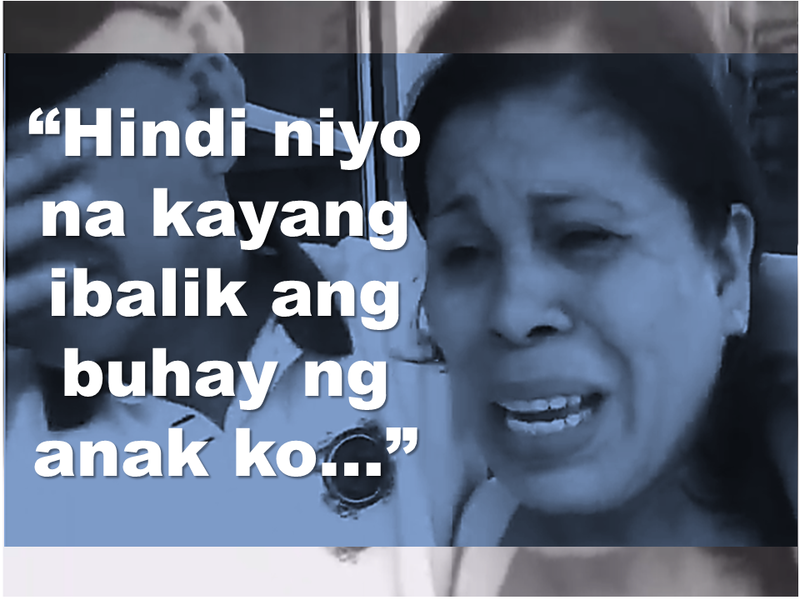 Why Would The Police Kill A Grade 11 Son Of An OFW? 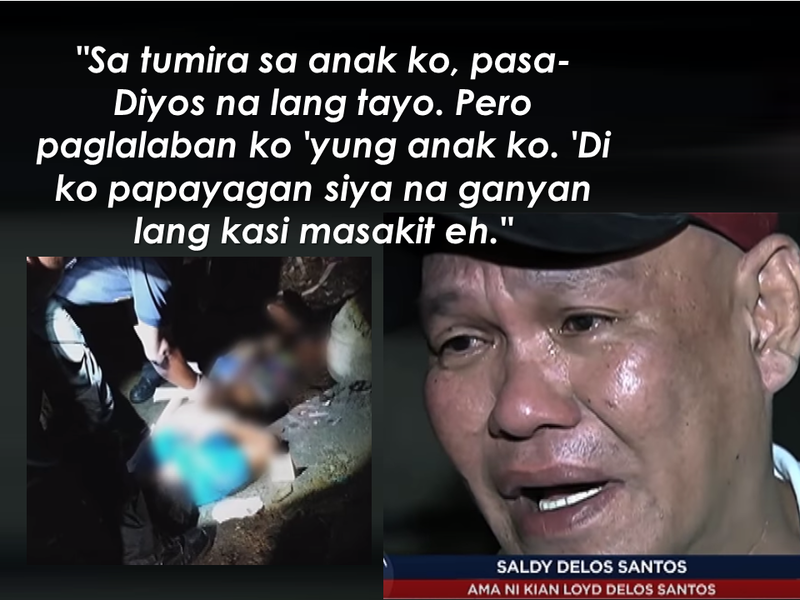 Grade 11 student, Kian Loyd Delos Santos was shot dead after allegedly resisted, drawn a gun and fired at the police operatives undergoing "Oplan Galugad" iin Barangay 160, Caloocan City. 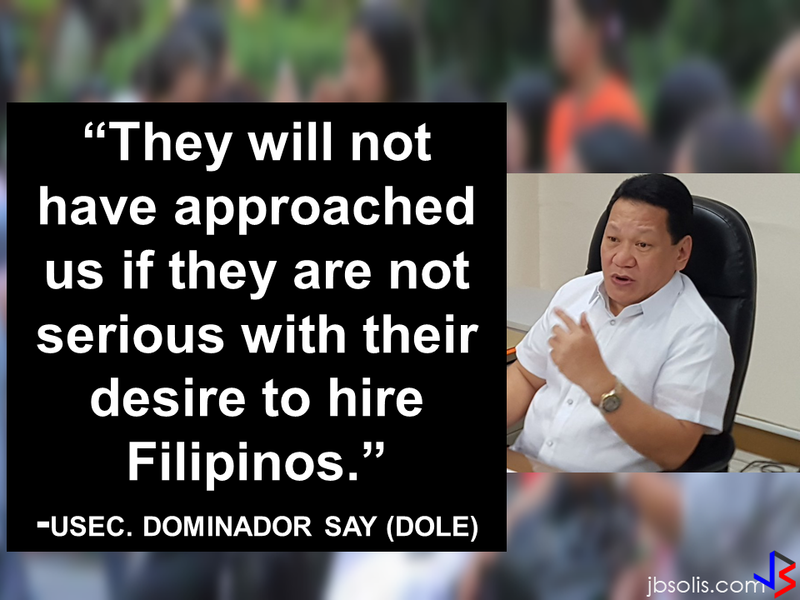 The operatives said they were forced to fight back but witnesses and CCTV footage are telling otherwise. The police said Kian suddenly ran upon confrontation. The police pursued him but the 17 year old kid drawn a gun and fired at them prompting the police to fire back and killed him. 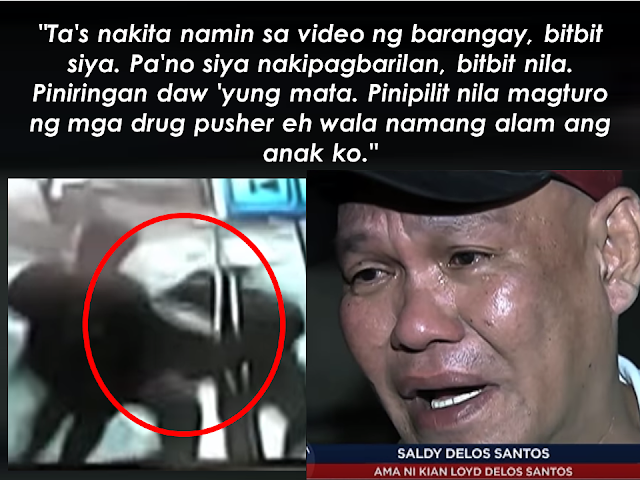 But in a CCTV footage, the police was seen dragging the Kian. Witnesses also said that Kian has been blindfolded and being forced to pinpoint drug pushers which they doubt the kid has any knowledge about it. 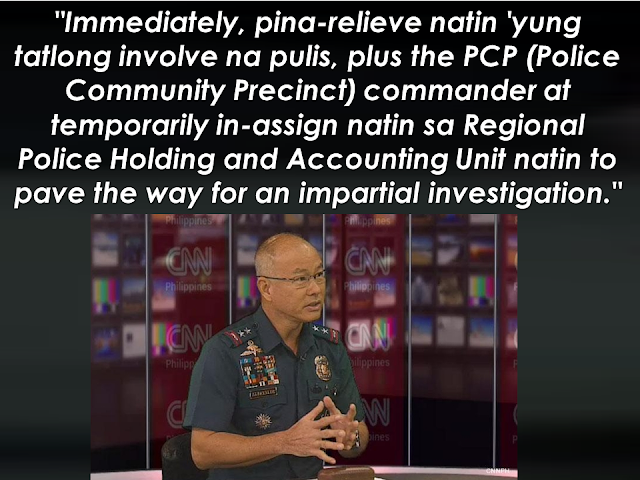 The police said they recovered .45 caliber and 2 sachets of alleged shabu. His father doubted that his son was carrying a gun as he was wearing a boxer short that time and the gun might fall off if it was hidden on his shorts. The family is planning to use the CCTV camera footage of the barangay against the cops who allegedly killed him. Saldy is determined in seeking justice for his son's death. The victim's mother who is working as an OFW in the Middle East has already arrived in the country following the bad news that his beloved son who's dream is to be a policeman someday, is already dead. The OFW mother pleaded to President Duterte for justice for they strongly believe that her son is innocent. Saldy said that her wife wife is already working for 3 years in the a certain country in the Middle East and asked her employer to extend her contract because their son is still studying. He said that her wife could not accept the tragic incident that happened to their son. 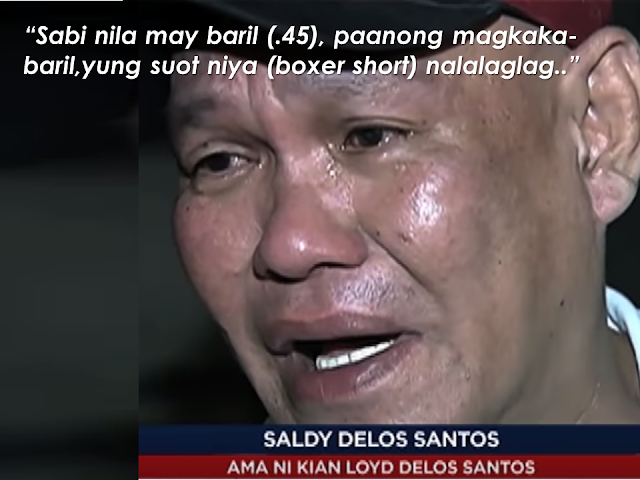 Kian is the third among their 4 children and is known in the neighborhood for being kind. 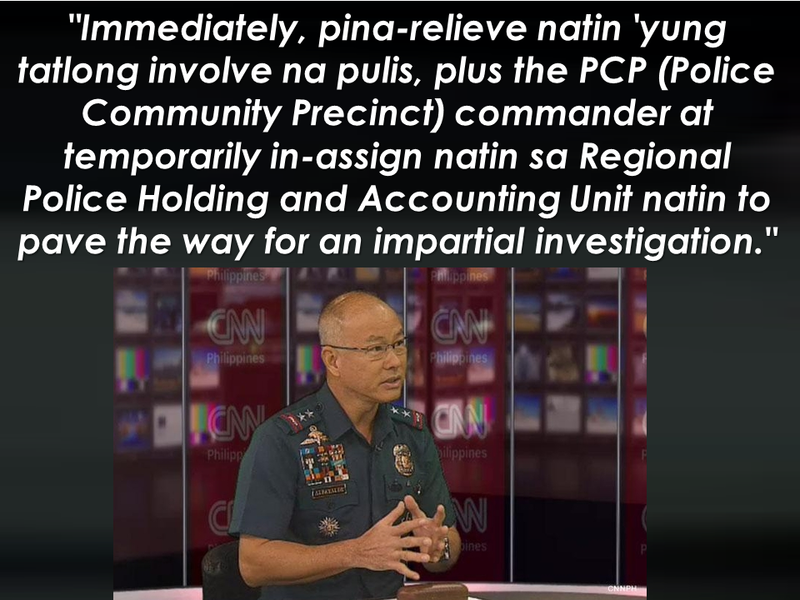 The 3 policemen who were involved in the shooting was already relieved of their posts to pave the way for impartial investigation, according to NCRPO Director Oscar Albayalde.